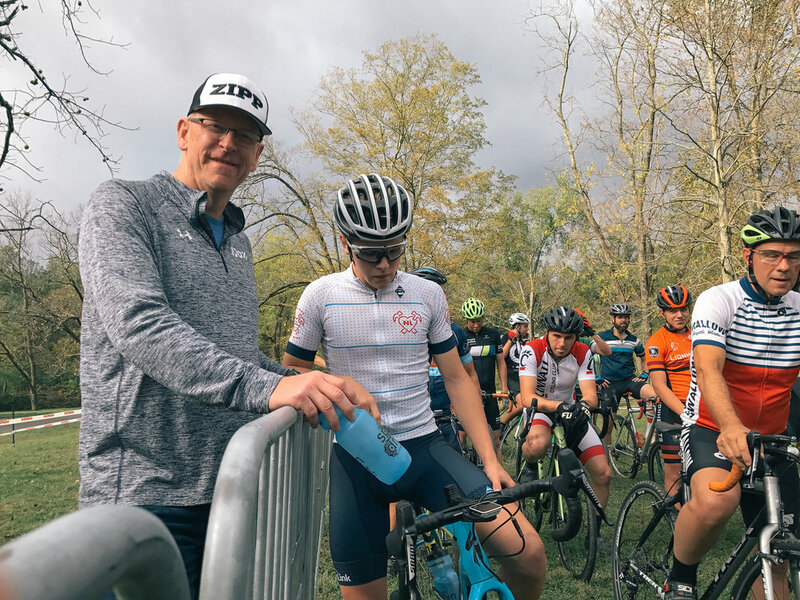 A smaller crew made their way to Yellow Springs, OH for the John Bryan State Park edition of the Ohio Valley Cyclocross Series last Sunday. The weather forecast was a bit unpredictable leading up to the race with it calling for rains and possible thunderstorms most of the day. The day started out with sun and warm temperatures, the wind blew most of the day, sprinkles came and went, and then the day ended with some off and on rain and much cooler temps. Overall, it was a beautiful fall day for cyclocross. John Bryan is one of the flattest course we raise all year with no minor rolling elevation changes throughout the course. What it lacked in elevation was made up in really rough and choppy ground, some ruts and tree stumps, and some longer gradual watt sapping uphills with thick grass. The course was broken up between some slower and tighter technical sections and some longer, more straight sections that required a lot of power. Overall, the course was a good challenge that required patience due to its narrow and somewhat tight layout and lots of hard power efforts in the open areas if you wanted to get around the person in front of you. The fields seemed relatively full for this event that's a bit out of the way for many. Lots of good racing, competition, and fun hanging out with everyone. 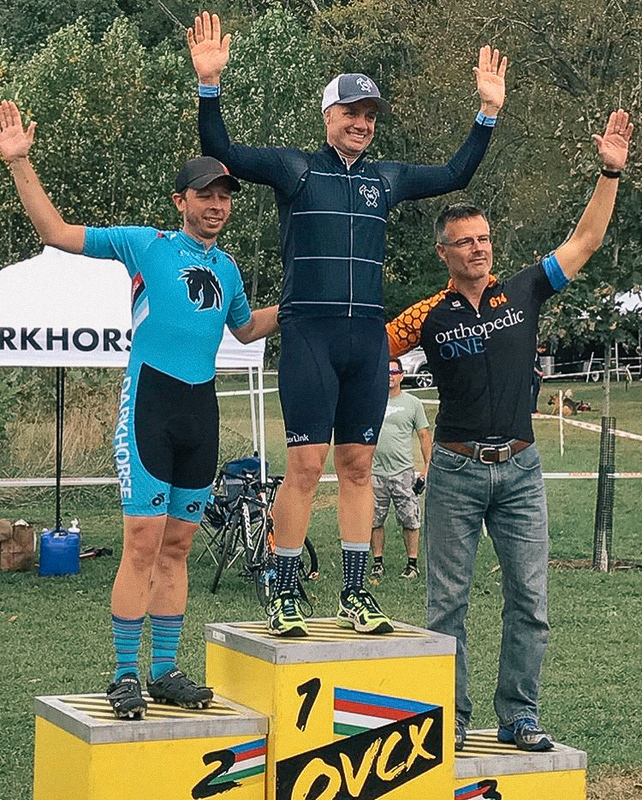 Thanks CapCityCyclocross.com for all your hard work and leadership for putting this race on. Two days of racing at one venue makes for a long weekend and I'm pretty sure there can't be any bad things to say about either day. It was stellar. Some TNLCXers will be headed to Louisville, KY this weekend for the Storm Eva Bandman race on Sunday, which doubles as a pre-Halloween fun fest where costumes are most certainly encouraged. We're hoping to have some additional positive results as we continue to build on the season and get prepped for the two back to back UCI weekends in Cincy and Louisville in the next few weeks. We hope to see you there.